The state of New Jersey takes moving violations seriously. 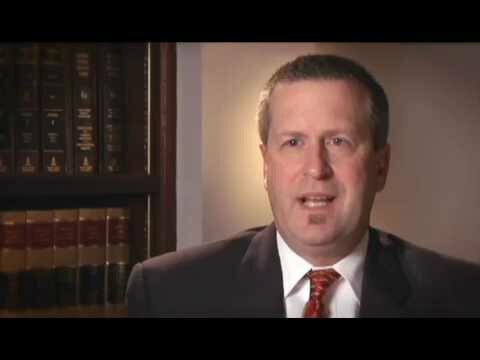 If you have received a citation or have been arrested for a traffic offense, consult with the attorney at Wallace Law. Our dedicated traffic ticket lawyer will clearly communicate your rights and assist you in determining your legal options. Attorney Wallace has been practicing law for more than 25 years. He understands the nature of your matter and is adept at producing quality arguments on your behalf. No matter the circumstances surrounding your case, he will do his utmost to achieve a successful outcome. That may mean helping you avoid or reduce fines and other penalties. When you contact our firm, we will provide you with sound advice and strong representation. We can request or postpone your court date, obtain police department records and assist you in predicting the probable outcome of your case. With us, there are never any unwelcome surprises. When you need experience on your side, contact Wallace Law in Voorhees. We will always treat you with respect and handle your case with diligence. Our Camden County lawyer handling traffic violations is prepared to advocate passionately on your behalf and will aggressively defend your rights.